Tories say Labour’s police plan is unworkable – is it because they’d lose a tax break for the rich? Labour leader Jeremy Corbyn was set to make the police numbers pledge today (Tuesday) [Image: Getty]. And just what is the “Coalition of chaos”, by the way? A resurrection of the fictional link between Labour and the Scottish National Party that David Cameron used to terrify Middle England in 2015? It’s a lie. Another lie is the claim that Mr Corbyn’s sums don’t add up. Labour has costed all its policies and party chiefs know exactly how they will pay for each one. The only logical conclusion is that the super-rich Tories don’t want to lose a £3 billion tax break – even though they already have more cash than they need. Tory policy is about depriving the United Kingdom of the services it needs – by cutting funding. It is about bringing crime to your neighbourhood – by cutting police numbers. 20,000 police jobs have been lost since 2010. Meanwhile crime has increased – the Tories are lying when they say it has dropped by a third. Labour has a credible, costed plan to keep you and your neighbourhood safe. The Tories have nothing but selfishness and sagging soundbites. Jeremy Corbyn will pledge to block almost £3bn of planned “tax breaks for the rich” in order to pay for 10,000 new community police officers in England and Wales. 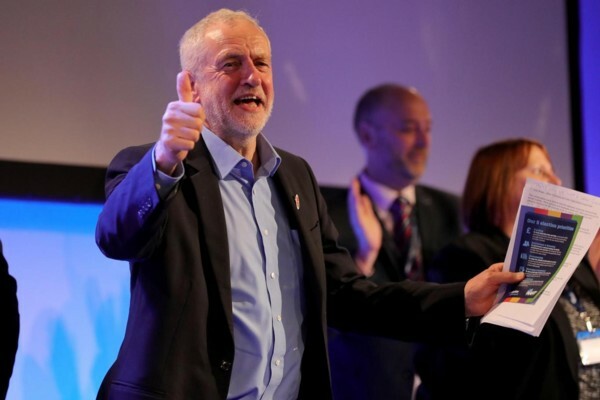 The Labour leader believes money saved from scrapping a Conservative plan to lower capital gains tax will easily cover the cost of his pledge and enable him to guarantee current funding levels for 43 police forces. A Conservative spokesperson responded: “This is just another nonsensical Jeremy Corbyn idea which he can’t pay for because his sums don’t add up and he’s already spent the money for it three other ways. I might have disabused a “friend” of her liking for Teresa May’s government, her son is in a mental hospital and has been for 4 years, I told her they won’t let him out because there is no social care to look after him, she seemed to agree but then kept on with the propaganda rubbish she had heard, until I told her that the Tories are needlessly institutionalizing her son. When I last saw him he was slightly thin, didn’t take illegal drugs or drink alcohol, now she told me he weighs over 20st whilst he has been in the hospital. She is now seeing that his health is being harmed, but I don’t think she will change, she still reads the daily fail everyday, she has also been hit by the cuts. I think the Tory Cons have put some Lemming juice in the drinking water!! I have similar conversations where the vote decision should concentrate on potential Tory nazi takeover if they win their landslide. 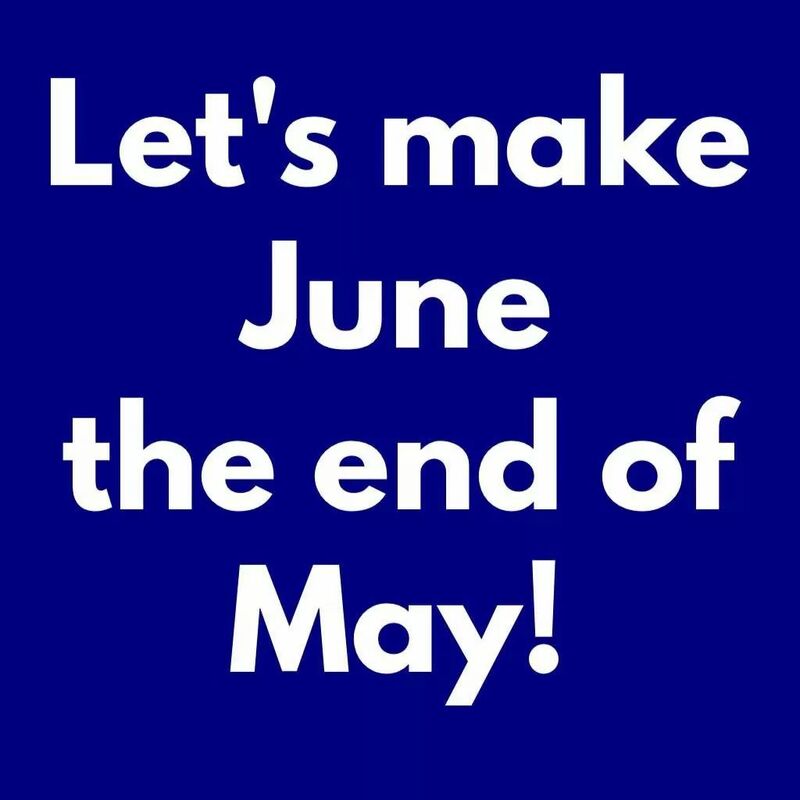 The Brexit leadership vote is just a diversion for the Cons to gain total power….then watch out you turkeys voting for Xmas. I doubt the Cons, and the elite would have ever thought that JC, who has contacts in Europe, would actually make for a better lead…..sure he cannot lie as good as Mother May and unfortunately in my view he has integrity which would make working with the EU mafia hard going however I would never discount him running with the Brexit which is already approved. As for the EU negotiating an exit fee…this from a broken globalist financial system that has never had one EU audit passed for donky years. Your first paragraph rings true with me. We have put up with constant SNP Baaaad from all and sundry for 3 years now. It doesn’t matter how well they do at something, it is turned on its head to suit the mantra. It sounds like Labour are getting the same treatment down south.